4 Bedrooms Colonial Village Hyannis. 2 Bathroom 1782 Square Feet 0.34 Acreage Year Built in 1994. 4 Bedrooms Cape Village Harwich Port. 3 Bathroom 1811 Square Feet 0.43 Acreage Year Built in 1970. 3 Bedrooms Ranch Village South Yarmouth. 2 Bathroom 1620 Square Feet 0.32 Acreage Year Built in 1968. 1 Bedrooms Village Brewster. 1 Bathroom Square Feet Acreage Year Built in . At Seaport Village Realty, service is priority! Seaport Village Realty is Cape Cod's Premier Full Service Real Estate Office offering both Seller Agency and Buyer Agency services. Specializing in Primary, Secondary and Vacation Homes, Yearly Rentals, Vacation Rentals and Property Management. This one-stop shopping approach to Real Estate makes buying, selling or renting a breeze. We are committed to building lasting relationships through quality service and attention to detail. Contact us today and let us make your next Cape Cod real estate transaction a pleasant one! Ready to start searching? 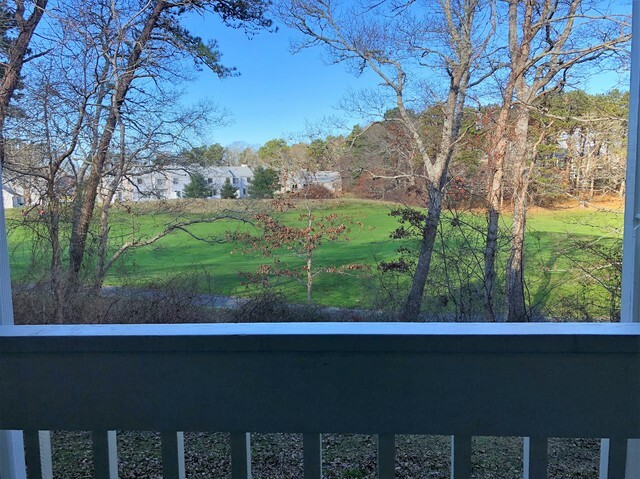 Use our Popular Searches feature in the left sidebar, or start a custom search with our advanced search tool to find all current Cape Cod real estate for sale. Be sure to register for free in order to save your searches, save your favorite listings, and receive notification when a new property enters your search criteria!